While the average wedding gown costs $1,500, the price tag for the designer dress can reach hundreds of thousands of dollars and even more. Add to this the cost of jewelry for the bride and a luxury watch for the groom, and you will get a platinum wedding estimated at millions of dollars. 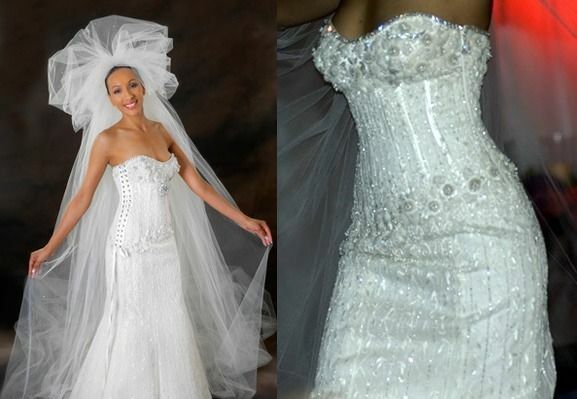 However, if you can afford this, why not buy the best wedding gown that is sure to capture the world’s attention? From the Kate Middleton’s Alexander McQueen dress to the designer diamond gown by Renee Strauss and Martin Katz, here are the most expensive and luxurious looks ever! 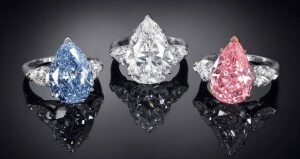 The most expensive wedding gown is a result of a creative collaboration between a Beverly Hills designer Renee Strauss and a jeweler Martin Katz. This unique dress made from the best fabrics and decorated with diamonds weighing impressive 150 carats was sold for a record $12 million. Fashioned from white gold and the finest satin and silk, the wedding gown by the Japanese designer Yumi Katsura is additionally decorated with an array of gems, including a white gold diamond weighing 5 carats, a rare green 8.8-carat diamond emblem, and 1,000 pearls, which makes it a true masterpiece estimated at $8.5 million. You will hardly find a more unusual and eye-catching designer wedding dress than this fabulous creation with a very long, round train by Vera Wong. 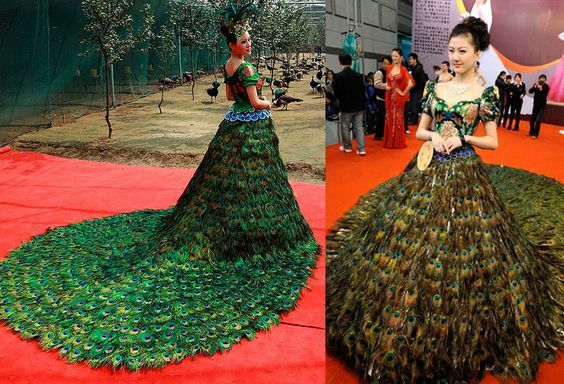 Made out of more than 2,000 male peacock feathers, it is estimated at $1.5 million. One more $1.5 million wedding dress was created by Danasha Luxury in collaboration with Jad Ghandour. Decorated with 18k gold, Belgium diamonds, and hand-picked Antwerp, this fuss-free luxury wedding gown is a real work of art and an ideal choice for a modern bride. When it comes to royal weddings, the dress should be the best. On her special day, Kate Middleton wore a beautiful vintage-inspired gown designed by Sarah Burton for Alexander McQueen. 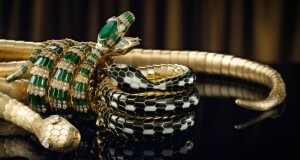 Made from the finest of fabrics, it costs around $400,000. These were the most expensive wedding gowns that are sure to remain in the history of fashion. Hopefully, you are inspired enough to start looking for your own luxury dress!